Unique self-contained accommodation in the heart of the stunning Coromandel Peninsula, New Zealand. 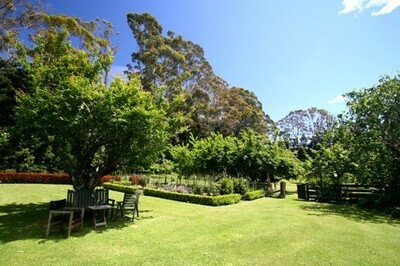 Our self contained cottages are nestled amongst 5 acres of peaceful country garden and orchard. 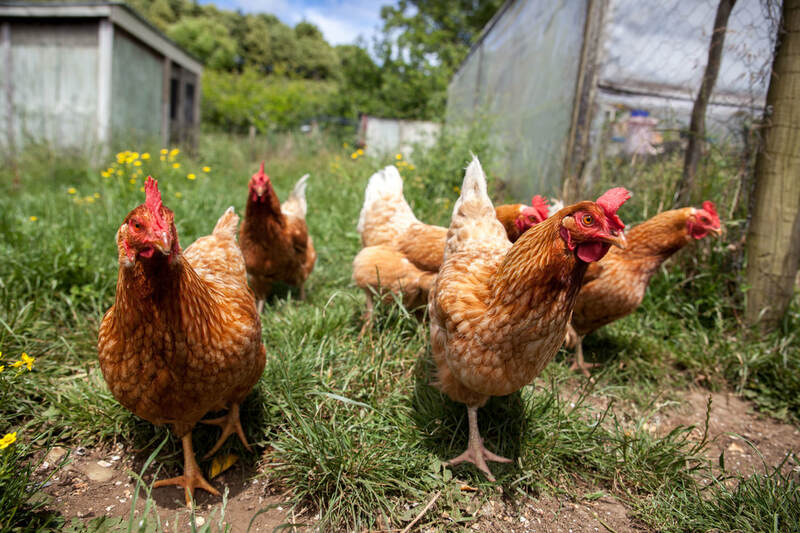 Relax by the pool, meet our friendly farm animals or take a drive to various stunning attractions and beaches. 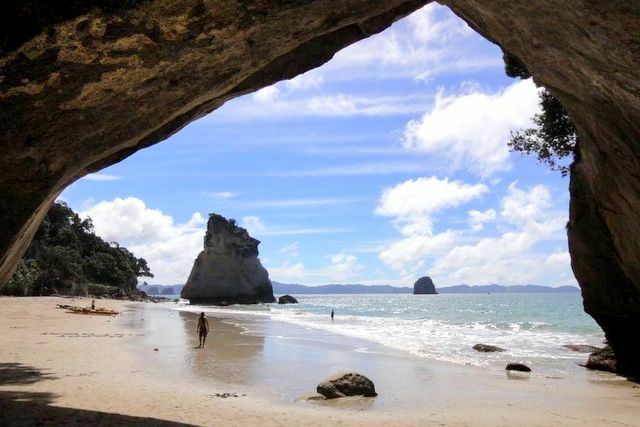 Our accommodation is close to fabulous Cathedral Cove, Hahei Beach, Cooks Beach and to Ferry Landing, where a 2 minute ferry trip will take you across to Whitianga. ​Within a few minutes drive are several restaurants, a 9 hole golf course and Hot Water Beach - where you can dig in the sand and make your own hot water pool. 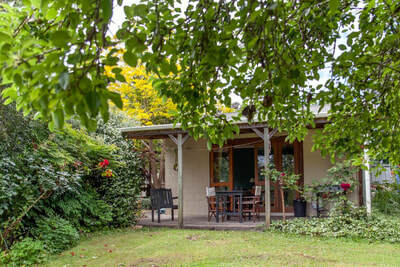 Relax in the comfortable Fig Tree Cottage or enjoy the romantic Paua Bach. 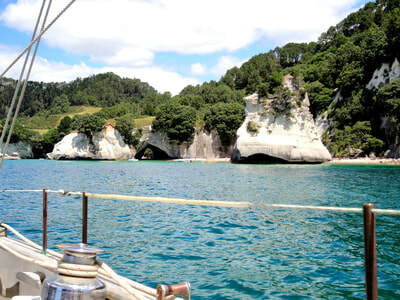 We look forward to meeting you and helping to make your visit to the Coromandel Peninsula an unforgettable experience. 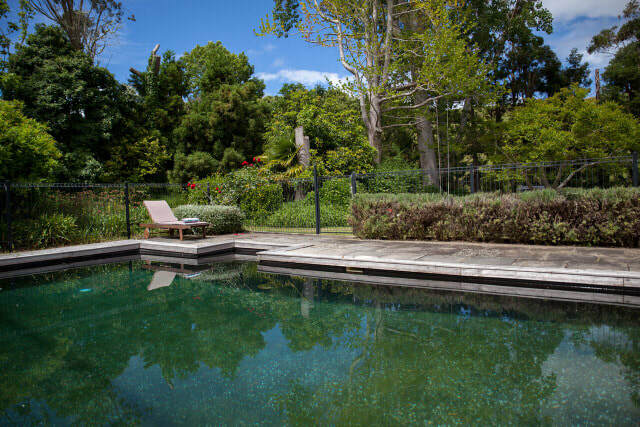 "Beautiful place to stay - this was the best accommodation on our trip around the Coromandel. Handy to Cathedral Cove and Hot Water Beach and so peaceful and relaxing. We were really glad we stayed at Mercury Orchard rather than in Whitianga. Highly recommend." "Amazing accommodation, excellent hosts with helpful tips and knowledge of the surrounding areas. Beautiful orchard with delicious seasonal fruit. Easy place to settle into and want to stay for a long time. Can't say enough good things about this place!" Copyright © 2019 Mercury Orchard, All Rights Reserved.